E3 2017: Core Pokemon RPG Announced! 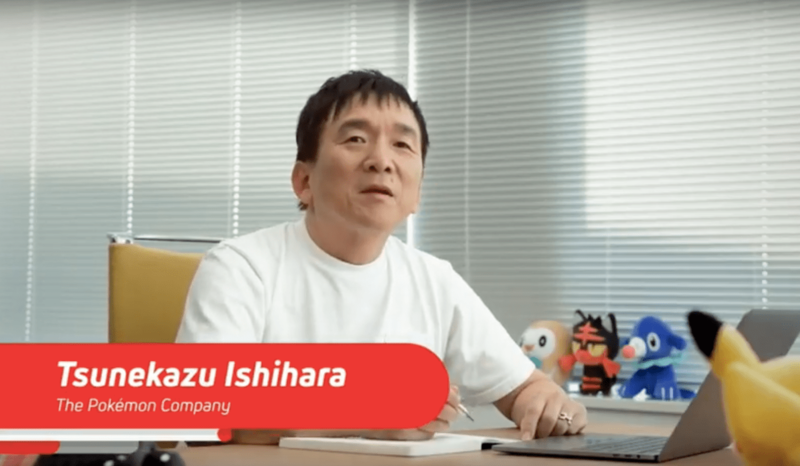 At the Nintendo show for E3 2017, its been revealed by Tsunekazu Ishihara of the Pokemon Company that there will be a NEW “Core Pokemon RPG” being developed for the Nintendo Switch. There’s not much detail to go about but this sounds like fun. And would also FINALLY make me REALLY WANT a Nintendo Switch. Anyway, watch the “announcement” by Ishihara-san below.